to that email address the Login Name and Password for your ad. NOTE: RVclassified makes every effort to ensure all information regarding our ads is correct. However it must be understood that these ads are placed directly by the Seller and RVclassified cannot be responsible for any typographical errors, omissions, misprints, misinformation or incorrect photos. 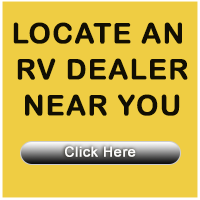 It is the responsibility of any potential purchaser to verify all details with the RV owner before consummating a sale. All communication regarding the purchase or sale of a vehicle is strictly between the Seller and Prospective Purchaser. We strongly recommend both Sellers & Purchasers review our FRAUD ALERTS page before consummating any transaction.